 Celebrating its 5th anniversary on Sunday, March 7, 1999, the Screen Actors Guild Awards® again aired live on TNT from the Shrine Exposition Center. The evening brought out hundreds of motion picture and television actors to honor their peers. SAG members on hand to present the Life Achievement Award to Kirk Douglas included Janet Leigh, Karl Malden, Lauren Bacall, and Dan Aykroyd, along with a moving tribute from son Michael Douglas. A highlight of the evening included a tribute to voice-over performers in animation. The glamorous post-awards gala, benefiting the SAG Foundation and hosted by People Magazine, The Entertainment Industry Foundation and Excite.com, featured the popular band ‘Big Bad Voodoo Daddy.